If you want to ride a horse in Asturias with docile animals and the supervision of experienced riders, there are companies that perform active tourism routes in the town of Ribadesella. 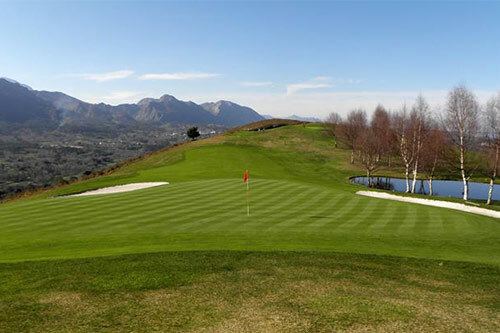 Would you like to have a bird’s eye view of the Asturian coast? 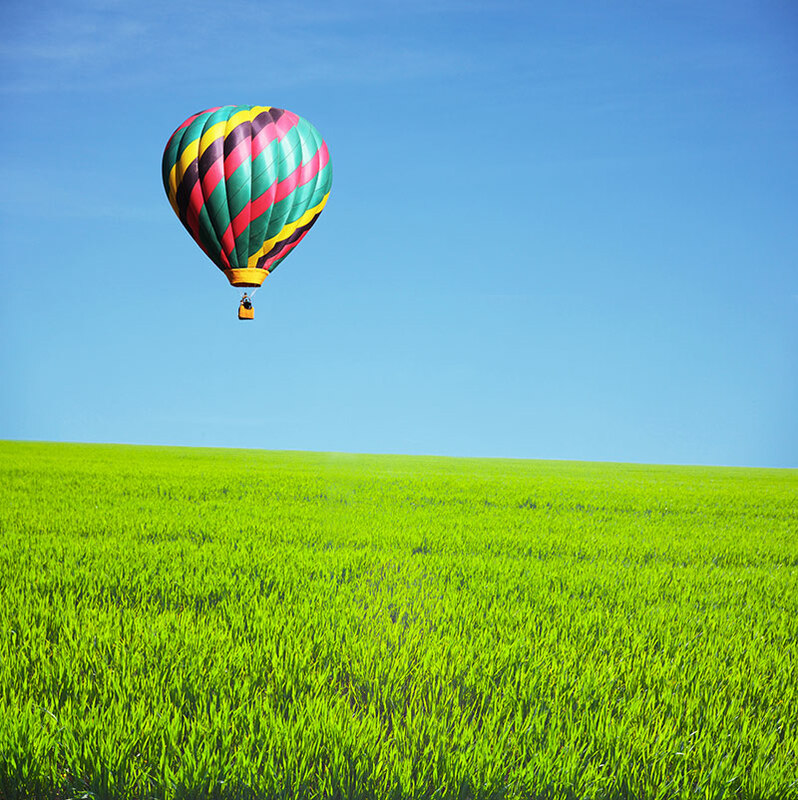 We offer hot-air ballooning excursions to enjoy an unforgettable experience. 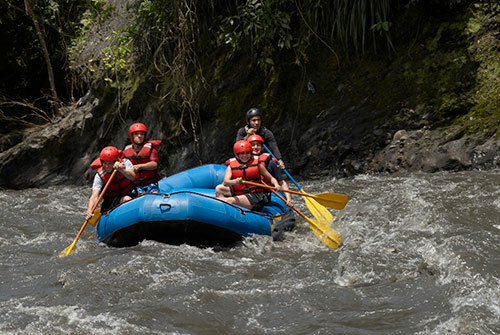 The International Sella River Descent now in its 79th edition, bringing a great number of tourists who want to emulate the professional canoeists. 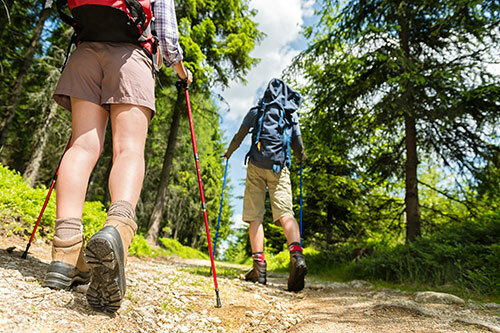 If you wish, there are several active tourism companies that offer this service at affordable prices. We offer you the opportunity to drive in the best karting circuits in Llanes, where you can show off your driving skills and feel the adrenaline of pushing the accelerator pedal to the floor. 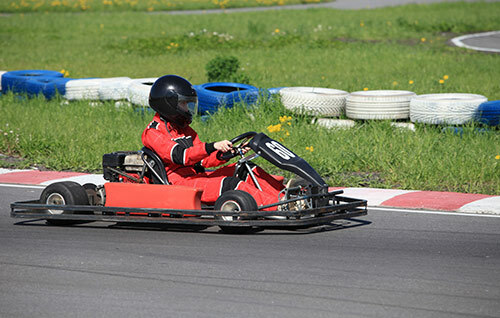 Karting is an activity more and more demanded in any type of event: a birthday, stag party, hen party … or just to spend a funny day with friends. 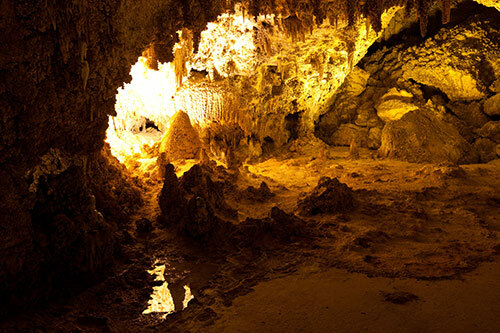 The Picos de Europa National Park contains several of the deepest chasms in the world, some of them unexplored, being the existing communication between them a main feature, true mazes that define this area as a great gruyere cheese. Its location allows to enjoy one of the most beautiful views of the Council, with the sea to the north and the mountains of southern Sierra del Cuera. 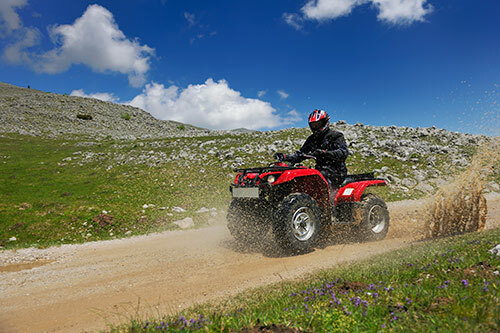 You can also get on a quad and explore the area around Cangas de Onis. You will drive on gravel, narrow paths, rivers, trails and areas only such vehicles can access. You will fully enjoy the nature and beautiful views our routes offer. Asturias is an ideal place for surfing all year round. With breakers for all tastes and a varied coastline where the unpredictability of the next wave, the one that feeds the surfers adrenaline – is as fascinating or more than in any other coastline Asturias also has its own surfing history. San Antolin beach holds one of the races of the Spain championship and has a surfing school. Another beach to highlight for surfing is San Martin, in Celorio. The cycling short break in Asturias around Picos de Europa that we have dreamt, leaving from Cangas de Onis. 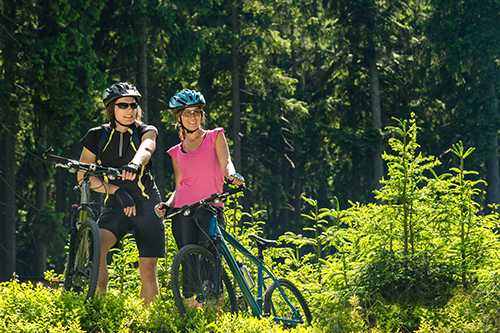 The best offer to combine active tourism in the Natural Paradise, your passion for mountain bike and road bike, with family or couple activities and all this between the Cantabrian Sea and the Asturian mountains. 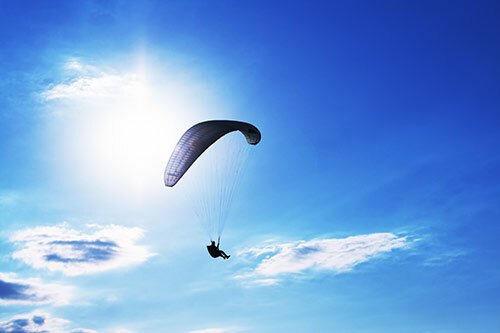 Paragliding is known as slope skydiving. 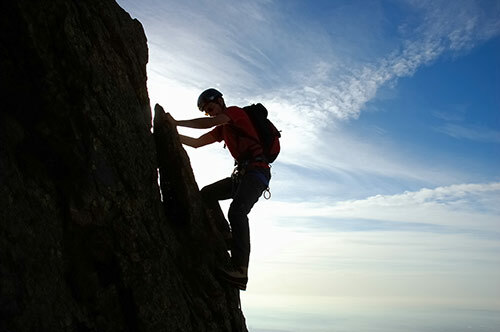 It is offered in two forms: – Tandem flight and paragliding courses for beginners. In tandem flight you do not need any previous knowledge or experience since it consists of flying in a two-seater glider, one of which is occupied by the monitor that gives the appropriate instructions and is responsible for controlling and directing the glider. 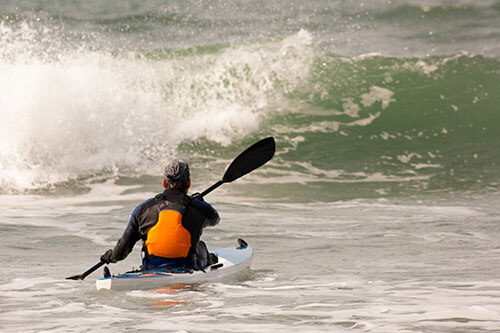 Discover paddle surfing, a new nautical sport modality closely related to surfing. It consists of rowing with a paddle standing atop a large surfboard. 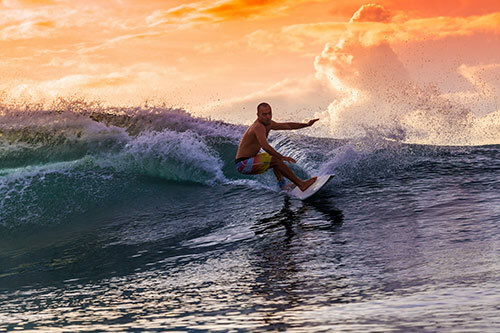 You can make routes or rides with calm seas as well as surfing big waves. Its appeal lies in the ease of learning and accessibility for all kinds of people as well as the great variety of use modalities it offers. 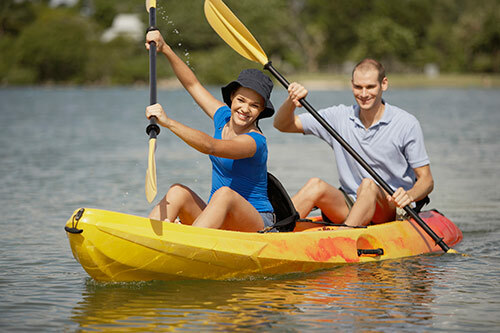 You can also practice sea kayaking in the area. 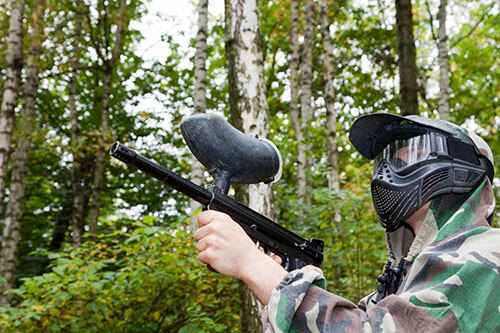 Paintball in Asturias is a simulation and strategy game, practiced in virgin forest areas (only trees, vegetation …) or in fields with obstacles (fences, trenches, inflatable elements …). The proximity of Naves to the Cantabrian Mountains and Picos de Europa makes Casa Grau a good destination for climbers who want to meet the challenge of climbing some of the highest peaks in Asturias.